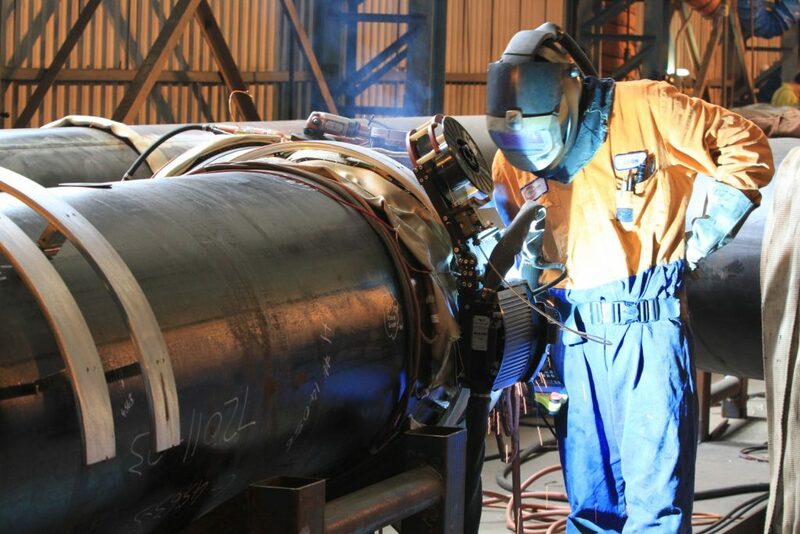 Our AdaptARC welding system is one of the most advanced multi-process, mechanised, orbital welding systems available. 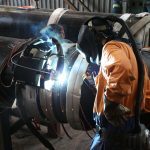 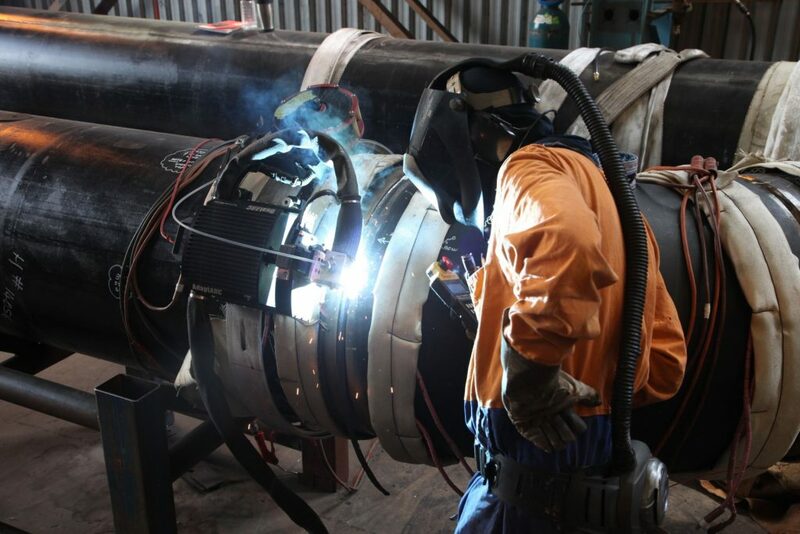 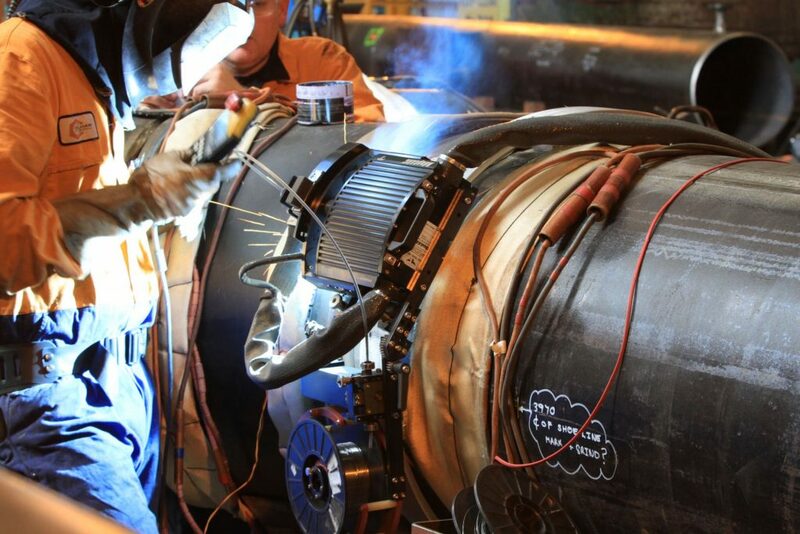 Along with our TriTool pipe preparation equipment we are offer a complete piping and automated welding package. 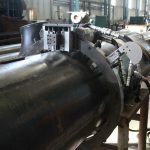 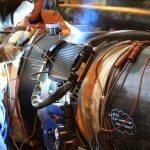 Initially developed for the oil and gas industry, The AdaptArc welding system it allows our operators to switch rapidly back and forth between GTAW, GMAW or FCAW. 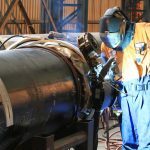 Culham Engineering’s automated welding machines offer the most advanced orbital and linear pipe welding systems, and are available for hire. 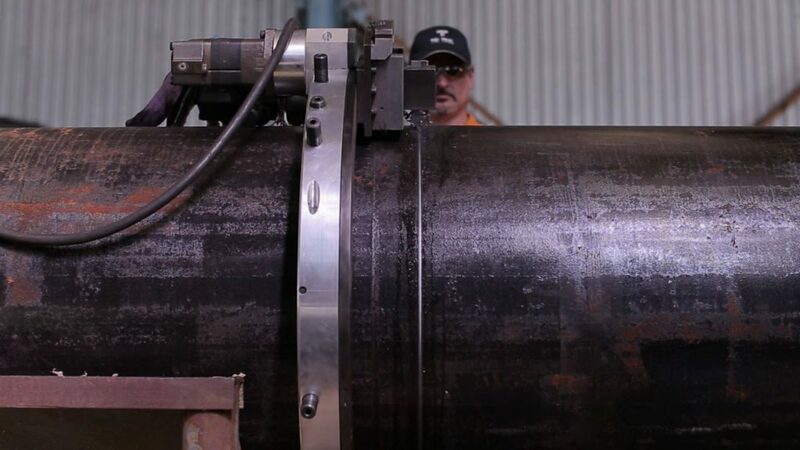 Our Tri Tool pipe preparation equipment cuts and bevels the pipe prior to welding or fitting. 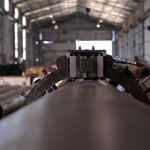 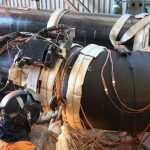 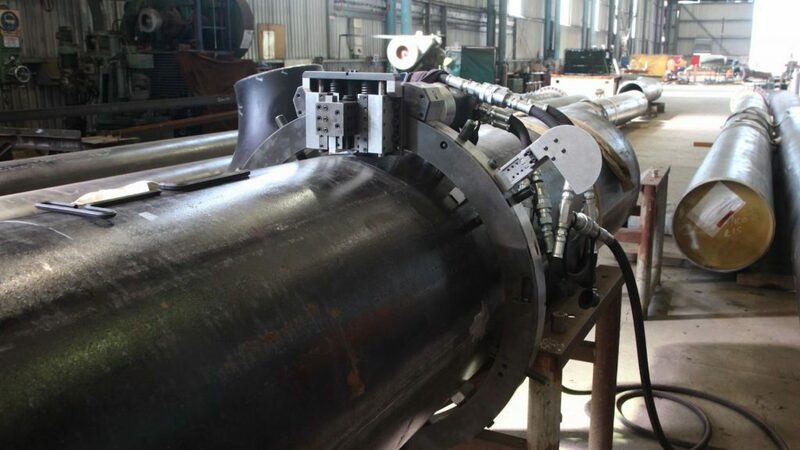 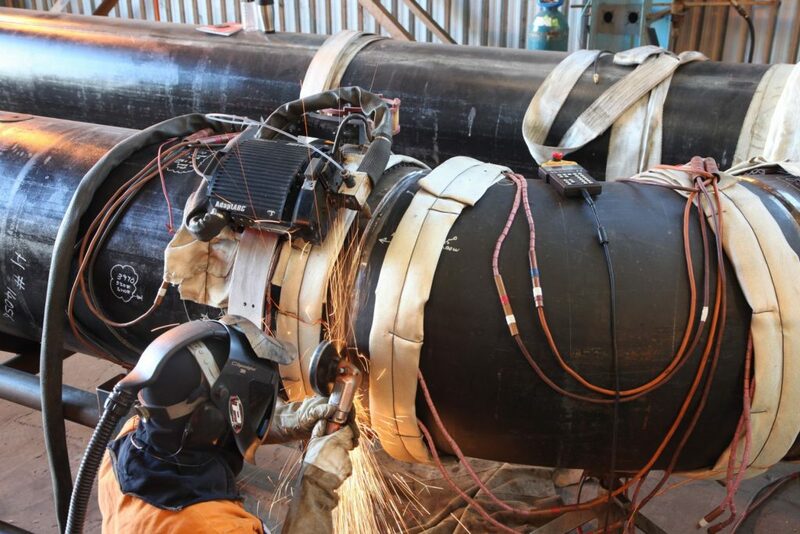 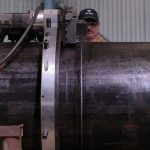 We hold equipment able to prepare pipe from 15cm to 122cm diameter. 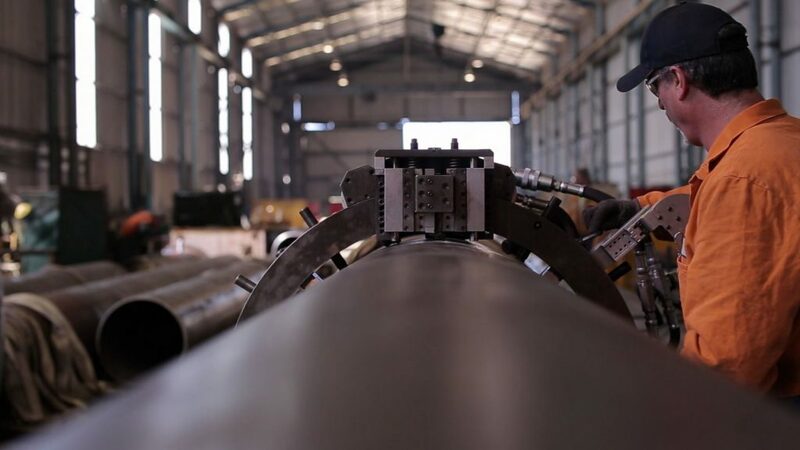 All the operators have been trained in the use both here and in the United States.